We’ve all been there. You’ve got a good round going, really smokin’ it. But on the 10th tee, a tight, tough par 4, you overcook it, probably out of bounds. After the new USGA-recommended three minutes of searching, no dice. You could head all the way back to the tee, or you could do what you probably have been doing all along — play the new USGA “local rule” of stroke and distance from the nearest fairway to where your ball disappeared. No penalty for accidentally moving your ball during search or on the putting green. 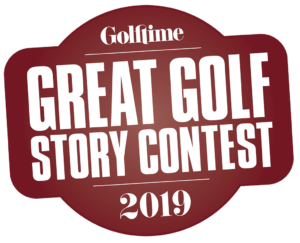 A new Local Rule provides an alternative to stroke-and-distance relief for a ball that is lost outside a penalty area or out of bounds: a two-stroke penalty played from nearest fairway to where your ball was lost. 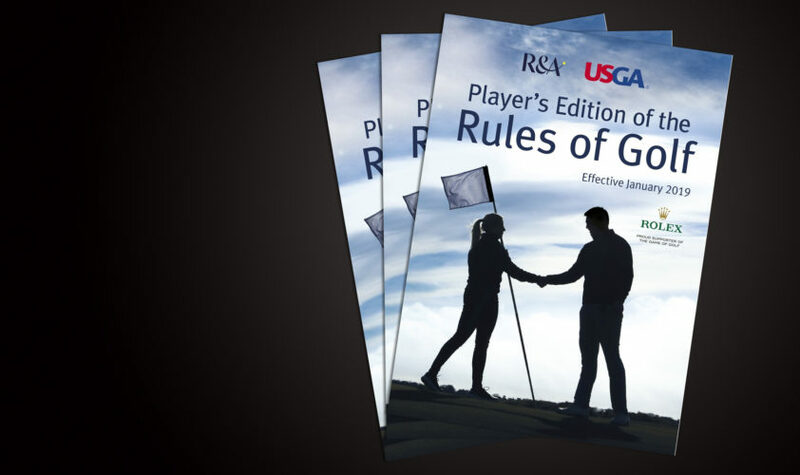 For a complete look at the USGA’s Rules of Golf, visit www.usga.org.